Thanks to all the friends sharing the material culture journalism. Here is a new batch. The passing of Shan Goshorn is particularly sad to note. 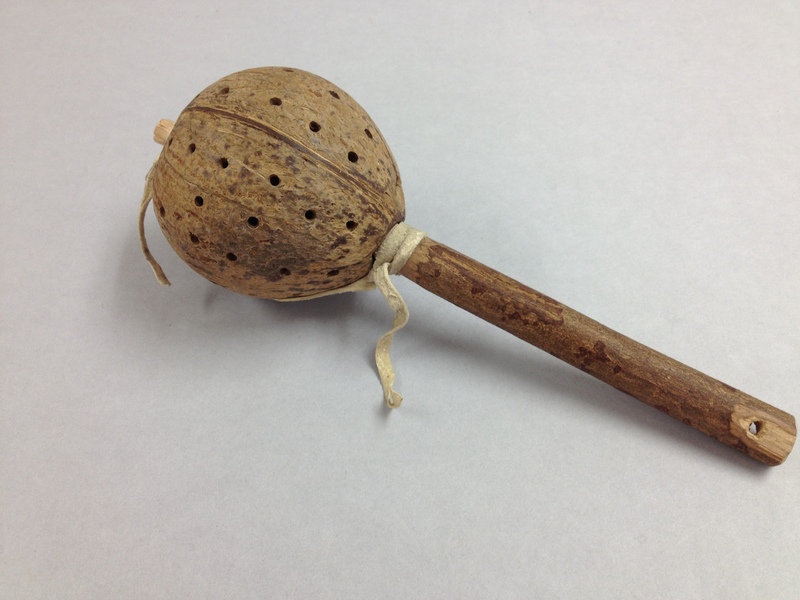 This example is #301 in the William C. Sturtevant Collection, Department of Anthropology, National Museum of Natural History, Smithsonian Institution. I was not able to put together a post last night, so here is just one of the couple hundred pictures I shot yesterday. 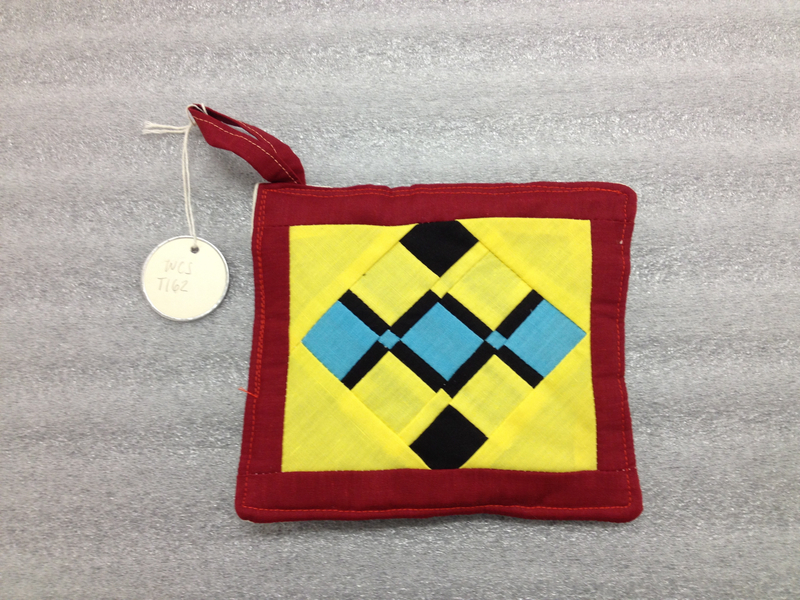 This one is another array of Florida Seminole patchwork samples. These were all collected in 1969 and are by the same seamstress. As with the other objects that I am looking at, they are destined for the collections of the Department of Anthropology, National Museum of Natural History, Smithsonian Institution. 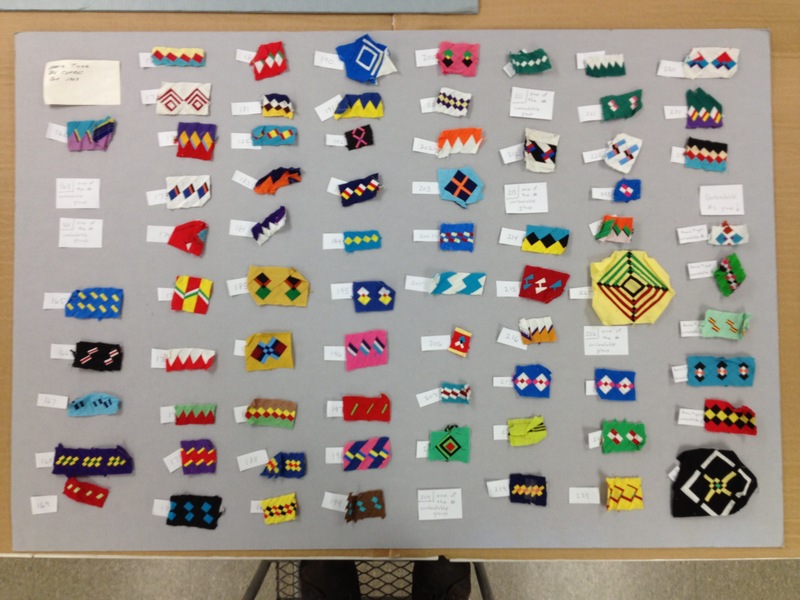 Yesterday my work with the William C. Sturtevant collection focused on the material culture side of his efforts to document the history, practice, and significance of the unique Florida Seminole art form known as “patchwork.” Basically, I organized and quickly looked at a couple of hundred patchwork samples such as those arrayed in the image presented here. I have done little work yet with documents, but a large folder of notes associated with Dr. Sturtevant’s patchwork studies were handy and I took a quick peak. There is a lot there. I hold off on talking about that and describe a single note that is very relevant to this website. For its early years, this website was just associated with my name. A while back though, it started to seem clear (to me, at least) that it needed a more blog-like name. The name the I chose was Shreds and Patches. I should have explained the source of this name at the time, but didn’t. It was a soft re-launch, I guess. Anyway, the first thing that my eye fell on when peaking into Dr. Sturtevant’s patchwork notes folder was a single slip of paper that explains the source of my name. It is a medium sized slip of paper in his own hand and it is a quotation–the very quotation from which the title of this blog comes. The source is a famous, oft debated passage from the conclusion of a book by Robert Lowie. I have not gone back to the source to check Sturtevant’s note, but here it is as he has it. Lowie was one of Bill Sturtevant’s undergraduate teachers at Berkeley. I can talk some other time about the significance and history of this passage from Lowie. Here it is interesting to think what it is doing in Bill’s patchwork notes. Two possibilities have occurred to me. Note. 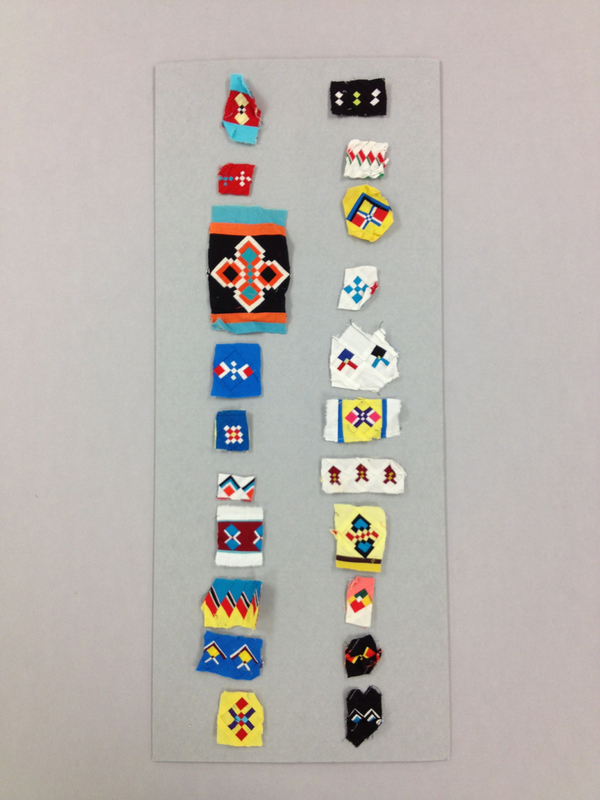 The patchwork samples shown above are not yet numbered, but they are part of the William C. Sturtevant Collection at the National Museum of Natural History, Smithsonian Institution. 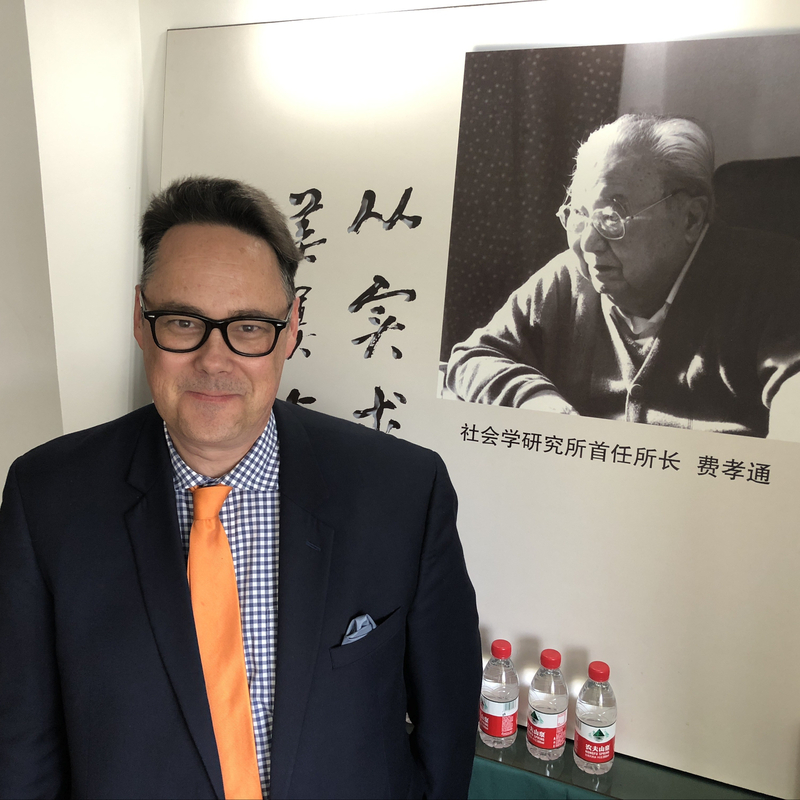 While Dr. Sturtevant was long associated with the Smithsonian, his individual research collection grew and grew over the course of his career and was not accessioned into the holdings of the National Museum of Natural History until after his death in 2007. 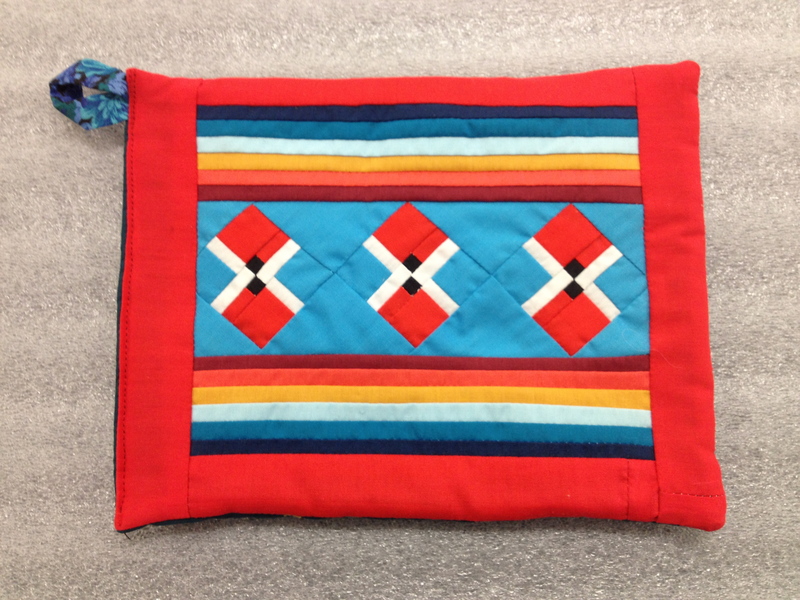 My work with the objects is an extension of the Southeastern Native American Collections Project (SNACP), but it also aims to assist the museum in the work of organizing and cataloging the Sturtevant Collection. Today was mainly a get organized day, but I can share a glimpse of the objects that was looking at. 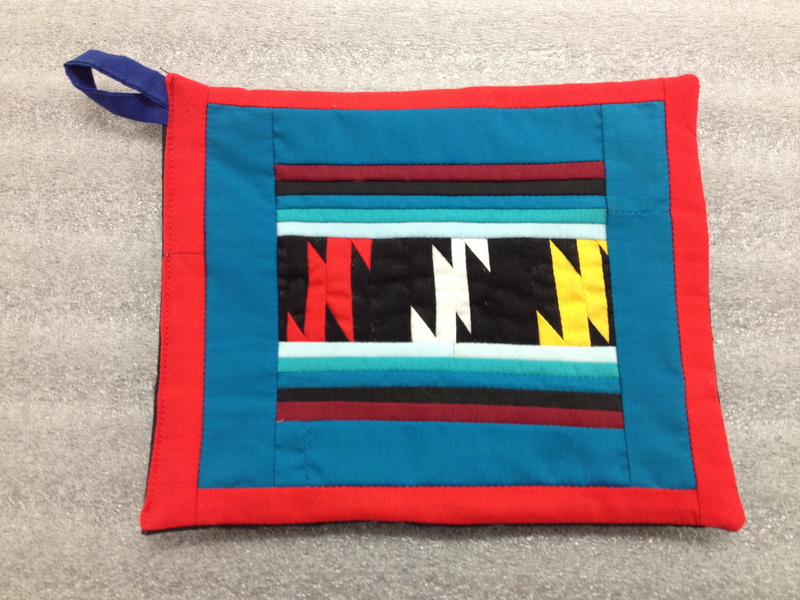 It will take a very long time to sort out the details, but I began (metaphorically) unraveling the threads of his collection and its history with initial study of eight relatively simple objects–patchwork decorated pot holders made for sale to non-Seminole tourists by Seminole women during in the 1980s. In addition to their aesthetic richness and visual interest, such objects speak to the complex ways that the Seminole people have adapted to life in one of the most complex corners of North America. 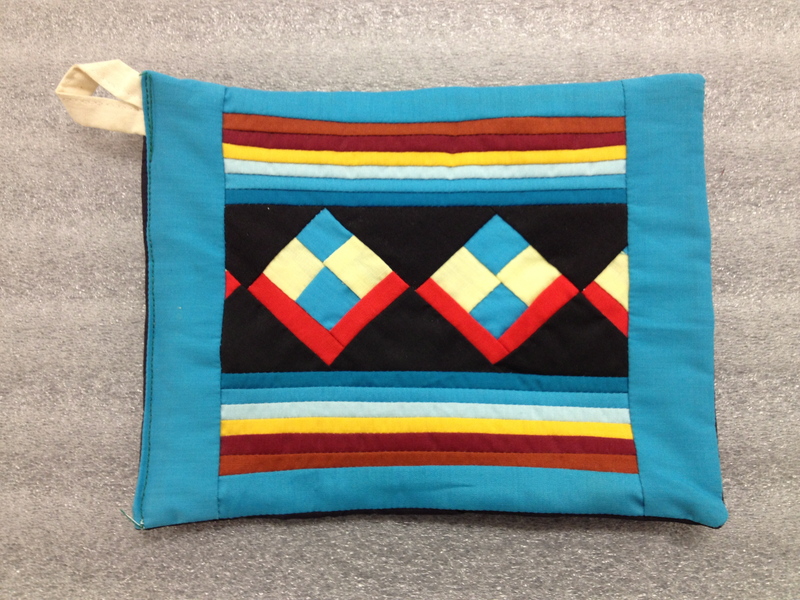 The Seminole engagement with tourism began in the early 20th century, it continued through the period represented by these pot holders, and it continues up to the present-era, in which the Seminole Tribe of Florida is the force behind a myriad of tourist destinations, including the global Hard Rock cafe and casino enterprise. I have a lot of data management work to accomplish before tomorrow, but I could not resist sharing this glimpse.